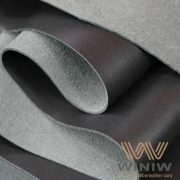 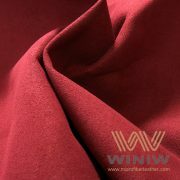 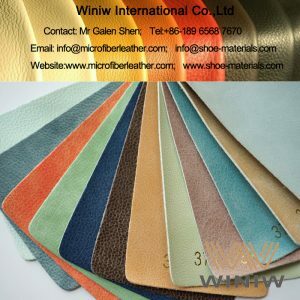 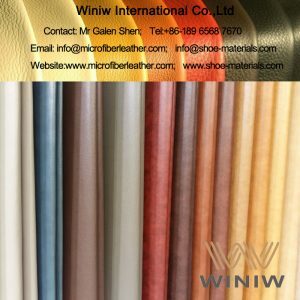 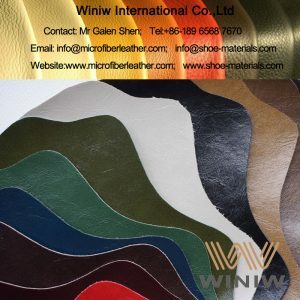 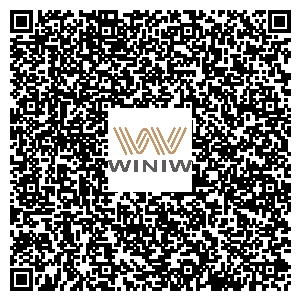 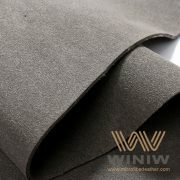 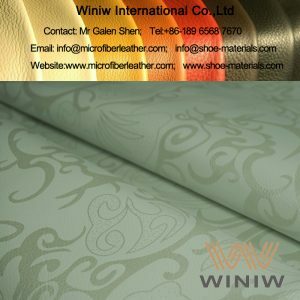 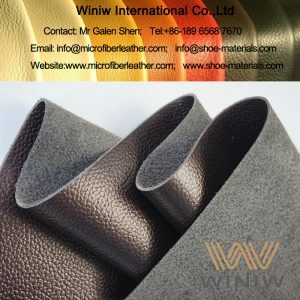 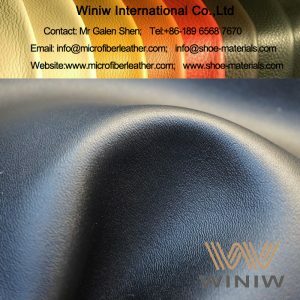 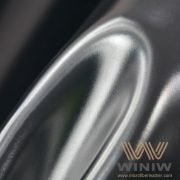 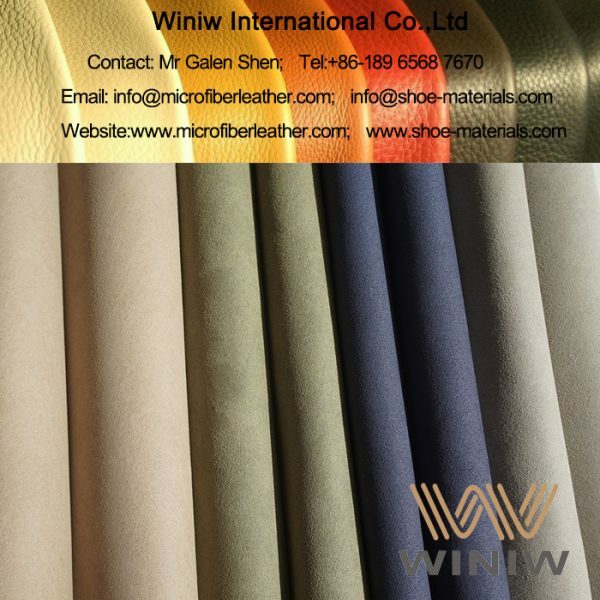 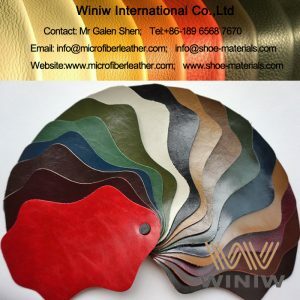 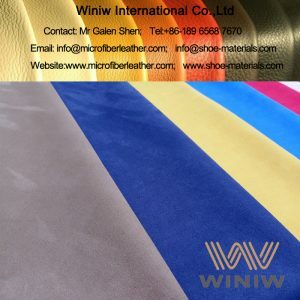 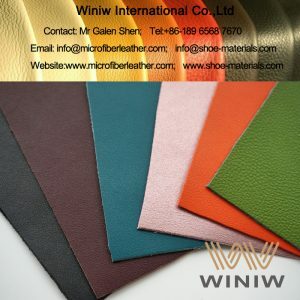 WINIW Microfiber Upholstery Fabric is made of sea-island micro fiber and high quality polyurethane, through advanced synthetic leather high-tech process, looks and feels same as natural suede leather, high tear and tensile strength, superior durability, excellent abrasion resistance, very comfort short hair suede surface, is high end upholstery leather fabric material for chairs and sofa. 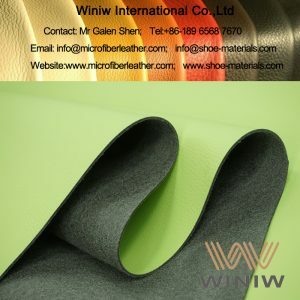 Composition: nylon sea-island micro fiber + polyurethane. 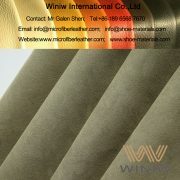 Color: Black, Grey, Beige, green, customized colors available. 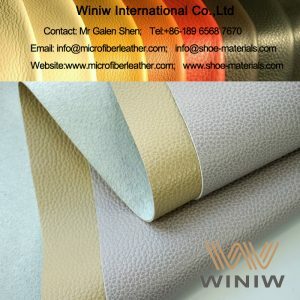 Packing: rolls, size 30 meters per roll.